Will the Government "BRAIN Initiative" Improve Mental Health or Increase Medical Tyranny? In 2013, President Obama established a 12 year research goal to find cures for brain related illnesses. Expenditures for this project from public and private sources are estimated to reach 4.5 billion dollars by its culmination in 2025. 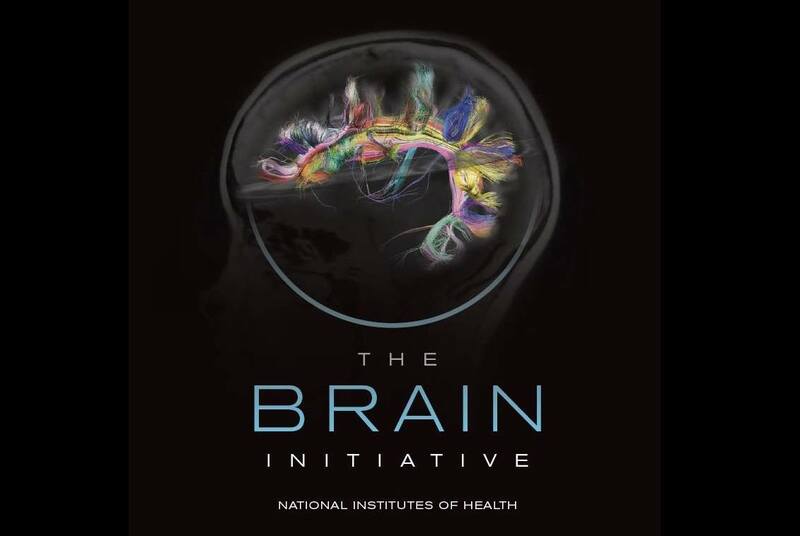 This article will look at the research priorities of the government agencies that are leading the BRAIN Initiative. Based on this information, and actual objectives of funded studies, it is clear that the BRAIN Initiative is ignoring the cutting edge science about multiple brain centers in the human body that comes to us through alternative medicine. Instead, it is focusing on a limited view of the brain that fits in with the agenda of conventional medicine and Big Pharma. In later years of the BRAIN Initiative, there will be a high need for large numbers of human research subjects with impaired brain functioning. These people will be needed for clinical trials of new devices and drugs. This need opens the door to recruitment abuse in a group of people who may not be able to give true informed consent. Even though the tools that will be developed by the Brain Initiative promise to help control a wide range of illnesses with emotional, memory, and cognitive symptoms, the new technology could be used for other purposes. A long list of benefits are being touted by researchers as they discuss their plans to freely activate and deactivate brain cells and multiple sets of cells. One must wonder whether these same tools could eventually be used for other purposes. Could they become tools for aggressive interrogation or mind control? no need for any mind kontrol. everyone reading this is on line. PLEASE take a couple of minutes to search out your state's codes regarding probate guardianship. in some states such as TX and FL for example, THEY can haul yer arse into a kangaroo court on the grounds that YOU ARE INCOMPETENT and need court appointed guardians. it's UP TO YEW TO PROVE THEM WRONG. meanwhile THEIR court appointees have the right to take over your bank accounts etc etc WHILE YEW are attempting to prove them wrong. so you know the rest of the story--THEY ROB YOU AND LOOT. THEY don't need any mind kontrol. THEY HAVE THEIR KANGAROO COURTS that operate ILLEGALLY as there is no due process and YEW might even wind up THEIR PROPERTY AND POSSESSION AND WIND UP IN THE NURSING HOME FROM HELL UNABLE TO GET OUT, unable to have contact w/yer family and friends, UNABLE TO RETAIN AN ATTY and your family might NOT EVEN BE ABLE TO FIND YEW. TX pulled this crap with my disabled son--they disappeared him BUT we managed to locate him and get him home. PEOPLE PLEASE search this outrage out. they operate kangaroo courts. as for mental health ? researchers have been trying to unlock the brain for decades so why are they PRETENDING THAT this is something new? most people believe that schizo etc is all due to inflammation or low grade infections as there has been cases of schizos that were being treated with good old tetracycline for infections that improved....but the majority of professionals want them dulled down and toned down and NOT normal.